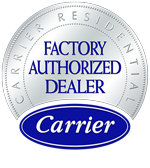 Desert Foothills Air Conditioning & Heating Inc is proud to serve the Grayhawk community! Please call us today at 480-595-0938 to consult with our home comfort specialist. 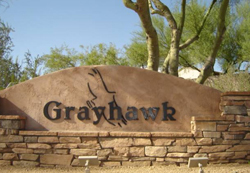 About Grayhawk, AZ - Happy to be your hometown Heating & Air Conditioning Contractor! Grayhawk is a community located within the geographic center of Scottsdale, AXZ. It is found within the foothills of the McDowell Mountains, and residents have access to many of the activities and amenities that Scottsdale offers. Grayhawk is located within Maricopa County, and this area is known for its subtropical desert climate with warm winters and extremely hot summers. Grayhawk is home to a variety of shopping opportunities, restaurants, and golf courses. The Grayhawk Golf Club is located in this community, as is Grayhawk Park. Other Scottsdale attractions are also located nearby, such as the Phoenician and the Scottsdale Museum of Contemporary Art, among others.